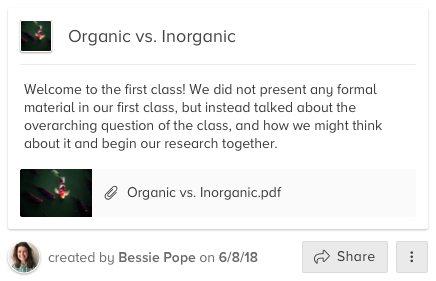 Beagle automatically summarizes and analyzes student questions so you can spend less time scrolling through discussion boards and more time discussing what your students care about. 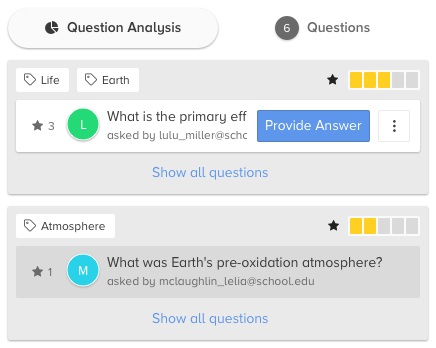 How It WorksBeagle is an easy and convenient way for instructors to analyze student questions.1. 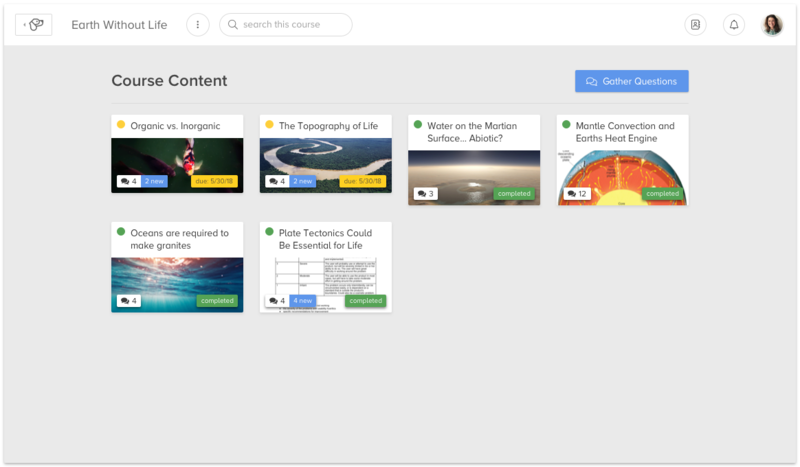 Upload a piece of content (article, video, audio, and more) in Beagle.2. 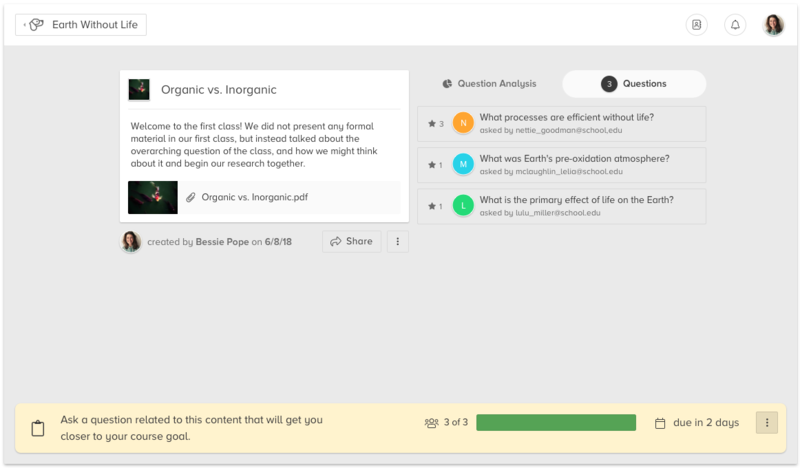 Assign students to submit a question by a customized date and time.